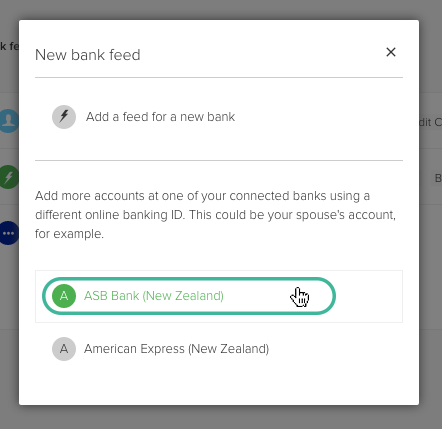 When setting up a particular bank feed, you can choose to connect different account types (bank, credit cards, loan etc). 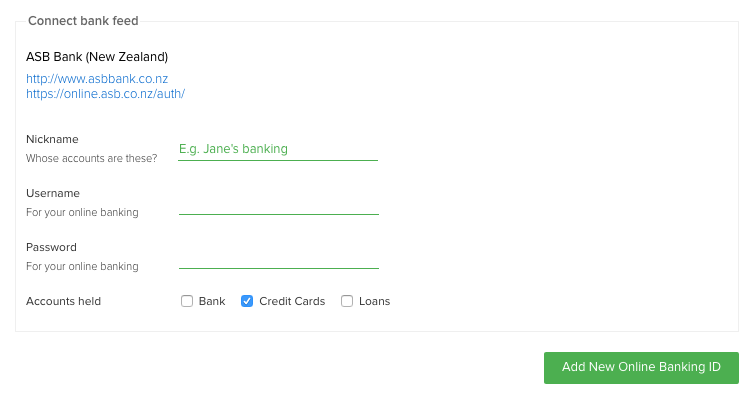 You can also add a new account type to an existing bank feed in PocketSmith. 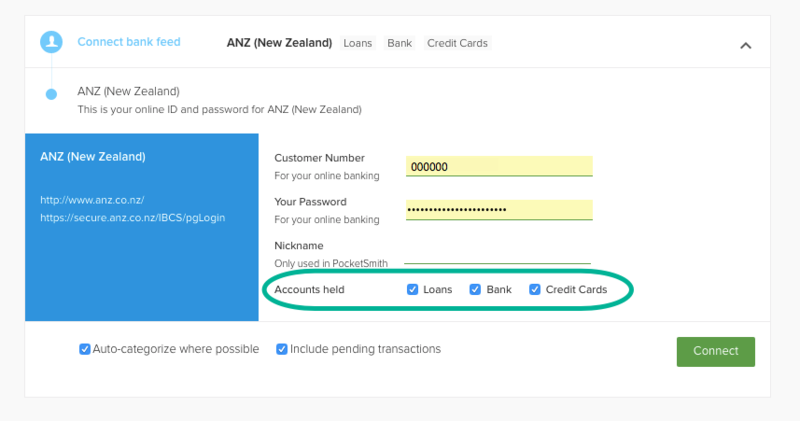 While adding a bank feed as shown in the user guide: Adding a bank feed and connecting your accounts, you will be presented with the different account types that are available with that particular feed under the Accounts held section. What is a bank feed account type? Bank feed types represent the variety of accounts you may have at your bank. For example Bank (savings or checking), Loans (mortgages or personal loan), or Credit Cards. Different banks will vary in how they separate your accounts into different types.